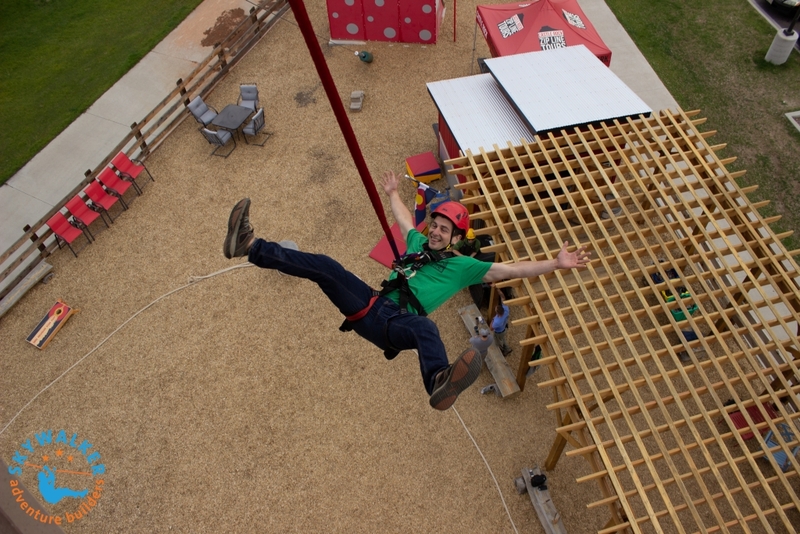 The quickJump Free Fall Device provides an exciting amusement ride element. 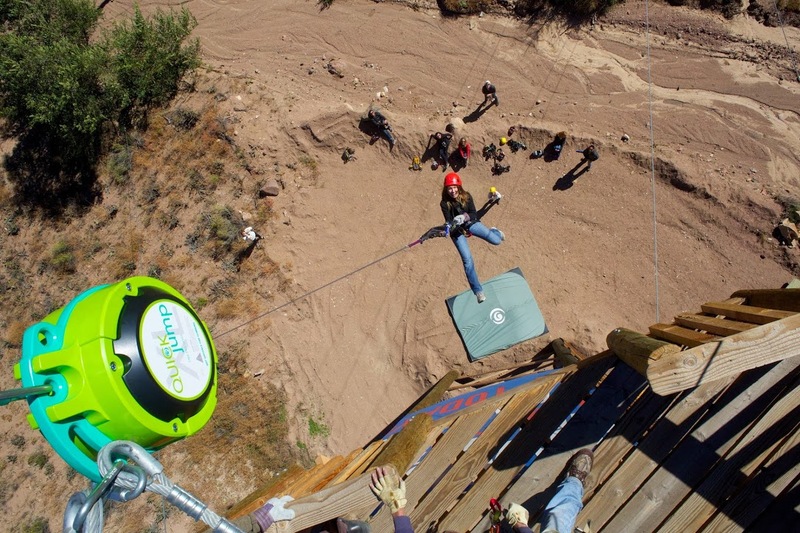 The quickJump incorporates the company's patented eddy current magnetic braking technology to provide riders with an exciting and unique experience, combining the thrill of a free fall while safely controlling their descent. 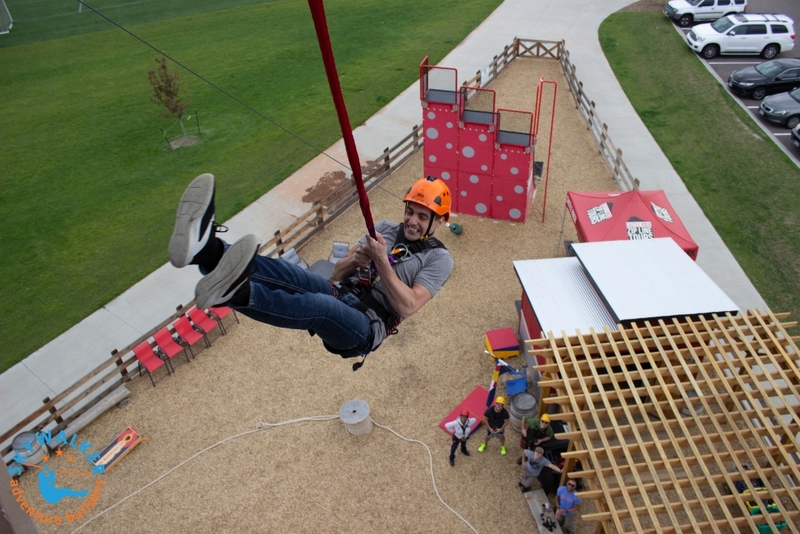 "After jumping off with the quickJump, I was excited and I was ready to get back up there and do it all over again," said the zip line tour guide. 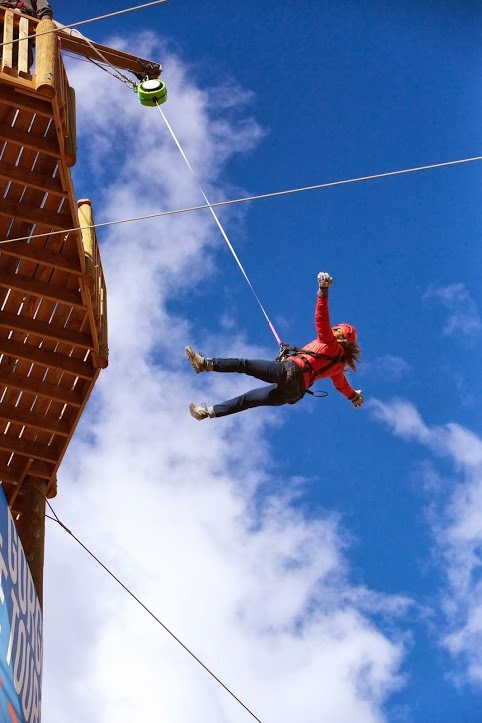 "My heart was racing... being a zip line guide and being familiar with many different products, I'd say this one was the best. The guests were smiling and laughing. I think they had an awesome time... the looks in their faces made it clear they were enjoying it." 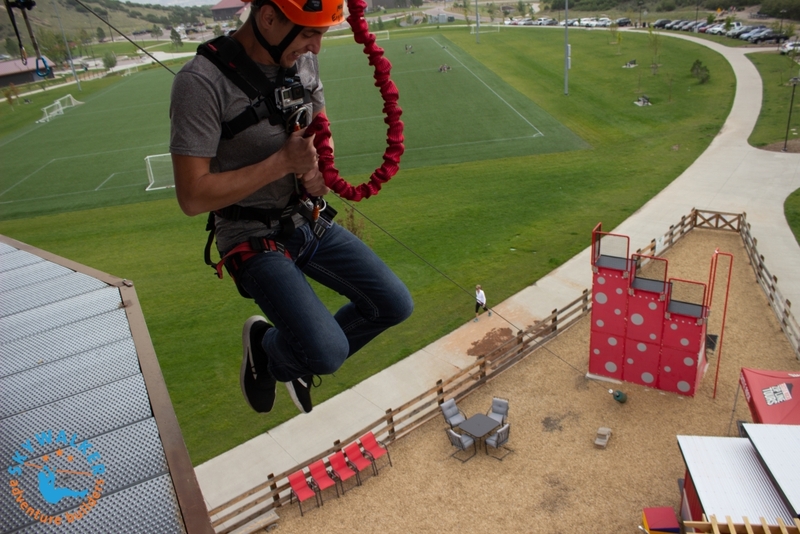 The quickJump Free Fall Device provides an exciting amusement ride element with high throughput and low operational costs to operators of amusement parks, family entertainment centers, adventure parks, shopping centers, resorts, ropes courses and more. 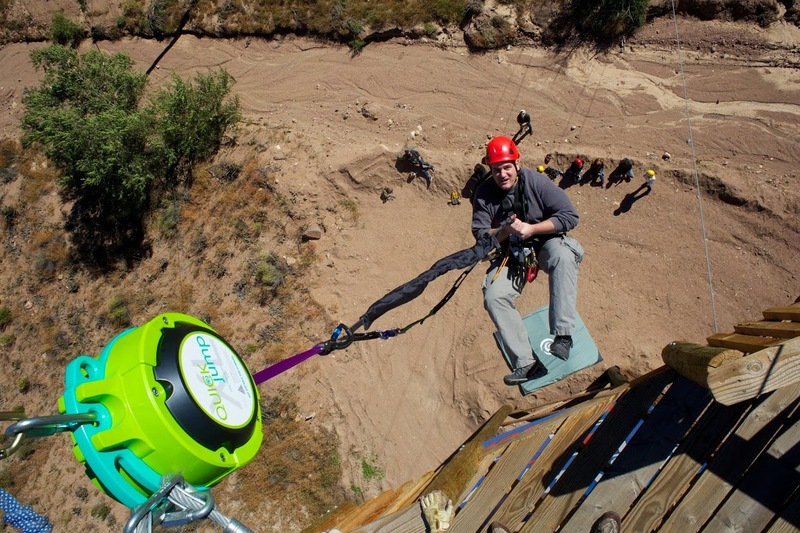 At a € 2.495,= introductory price for the 12,5 meter model, the quickJump is a fraction of the purchase cost of competing products and also requires less maintenance and operational costs than existing systems. The quickJump is modular and compact, making it easy to install and allowing the operator to reconfigure to keep the attraction fresh. 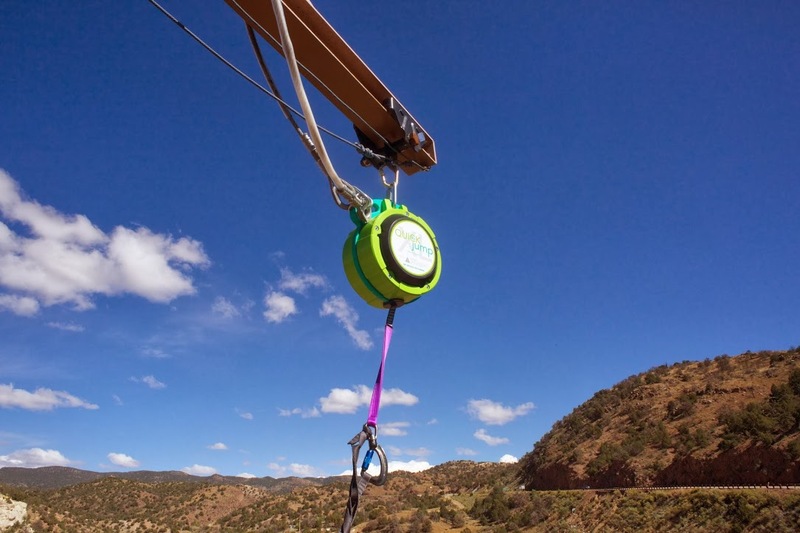 "As a manufacturer of innovative adventure recreation equipment, we are excited to be releasing the quickJump Free Fall Device," said Candie Fisher, CEO of Head Rush Technologies. 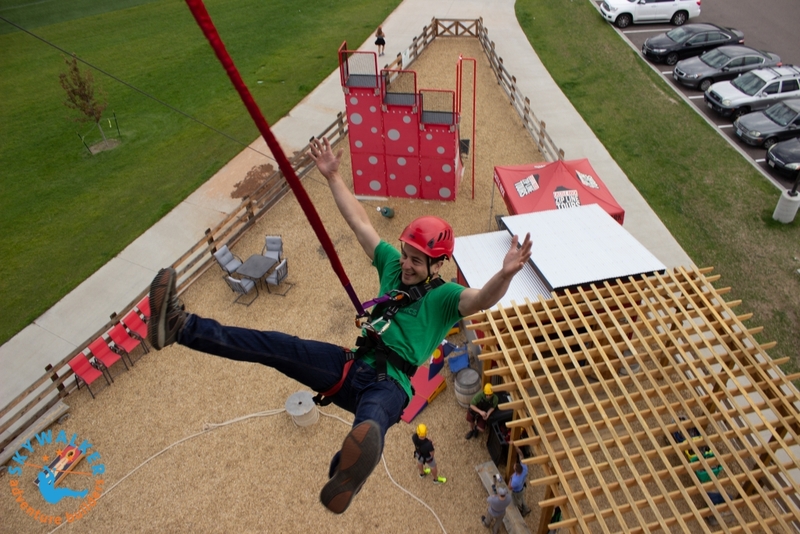 "The product is a thrilling amusement ride for the end users and the price point allows operators of any size facility to incorporate a quickJump Free Fall attraction. 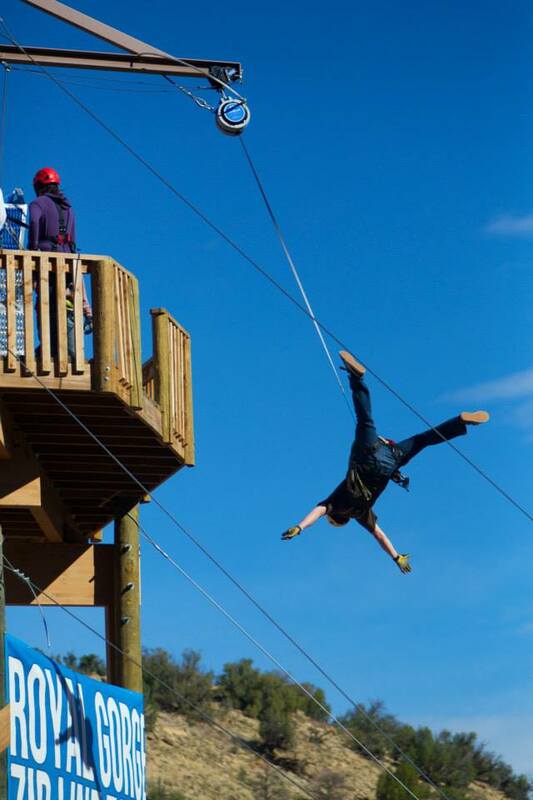 In fact, the money spent by an operator on the quickJump can be made back in as little as one day of operation."